Do you have students who are struggling to learn their letter names and sounds? 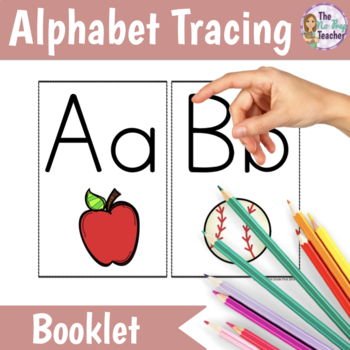 This alphabet tracing book and letter chart can help those students master their letters. Use during guided reading groups or have students keep them at their desks to use as a reference. 1 page for each letter with a picture for the sound. 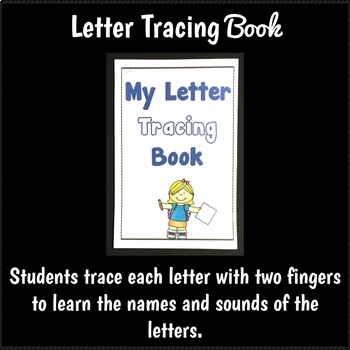 Students will use two fingers to trace the letter and practice the name and the sound. 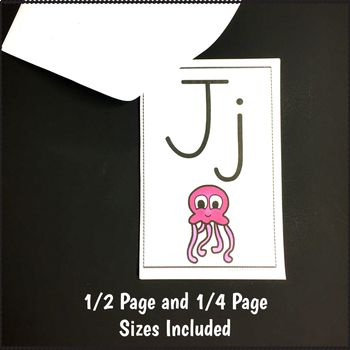 Provided in two sizes - 2 letters to a page or 4 letters to a page. Also provided in color and black & white. Print on regular letter size paper and laminate or place in a sheet protector. 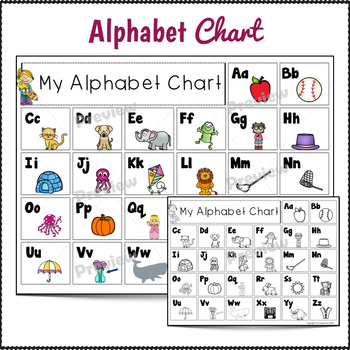 Students can keep it at their desks to help them remember letters and sounds.